What Is Technical Assistance? | BLH Technologies, Inc.
Rockville, Maryland – There are many ways to define technical assistance (TA). Our basic definition of TA involves the provision of advice, support, and training to help develop and operate programs through TA efforts that are innovative and provide effective learning opportunities for those receiving such services from Federal agencies. TA encourages links between and among organizations based on the belief that guidance and instruction are best delivered by professionals who have achieved results and outcomes similar to those desired by other related organizations. Most of BLH’s clients require TA activity to facilitate information-sharing among constituents and stakeholders. We assist many of our U.S. Department of Health and Human Services (HHS) clients with their TA efforts by coordinating teleconferences, webinars, and podcasts; roundtable events; peer-to-peer information exchanges; workshops and training events; site visits; and Web sites and databases. HHS clients for which we have provided TA support services include the Administration for Children and Families (ACF), National Institutes of Health, and Food and Drug Administration. One client for which BLH coordinates TA is the Peer TA Network, Temporary Assistance for Needy Families (TANF) program, Office of Family Assistance, ACF. This network facilitates the sharing of ideas and best practices among States, Territories, Tribal organizations, counties, localities, and community-based organizations that work with families who participate in the TANF program. BLH provides the communication methods, such as those noted above, through which these entities can coordinate their efforts or participate in certain events. These communication methods aid BLH in helping ACF and its Regional Offices support the TANF program and stakeholder efforts to move families to self-sufficiency, as noted in the following example. Earlier this month, BLH conducted a site visit on behalf of the Peer TA Network for the White Mountain Apache Tribe in White River, Arizona. BLH staff, along with staff from the South Puget Intertribal Planning Agency, conducted an assessment of the Tribe’s data reporting needs to assist in tailoring the TA activity to address those needs. 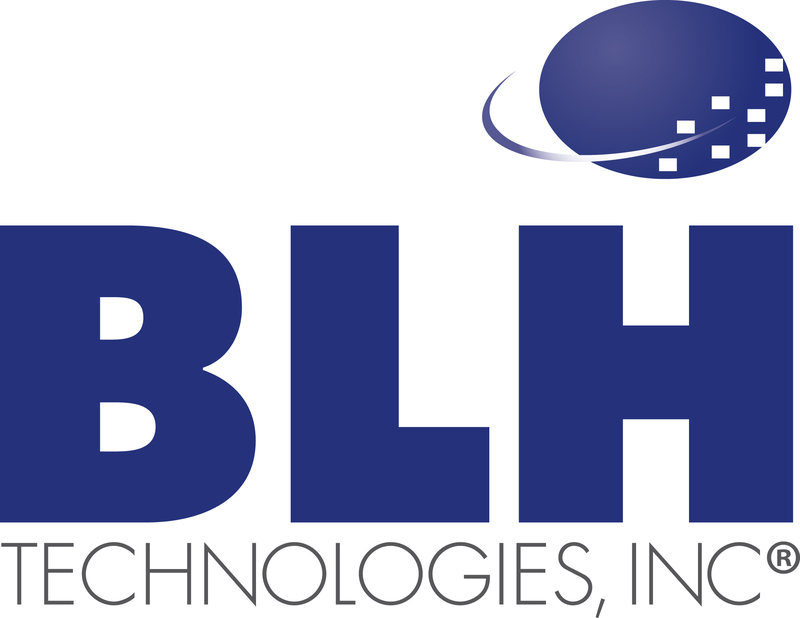 “TA is an important part of BLH’s work because it connects our clients with their main stakeholders in ways that are quick, efficient, and cost-effective,” says Benjamin Harris, President and CEO of BLH Technologies, Inc.